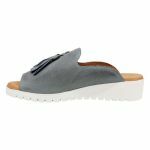 This super cute peeptoe slide is perfect for that laid back summer look. 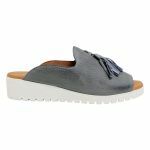 Pair MAYSON by Django & Juliette with any cute summer dress or shorts and feel like you're walking on clouds. 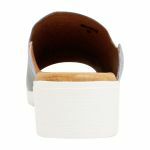 The soft leather protects and mould to the shape of your foot whilst the insole padding will make every step easy-peasy!